I love it when stores I work with take the initiative to be creative and innovative with how they interact with their customers and vendors! 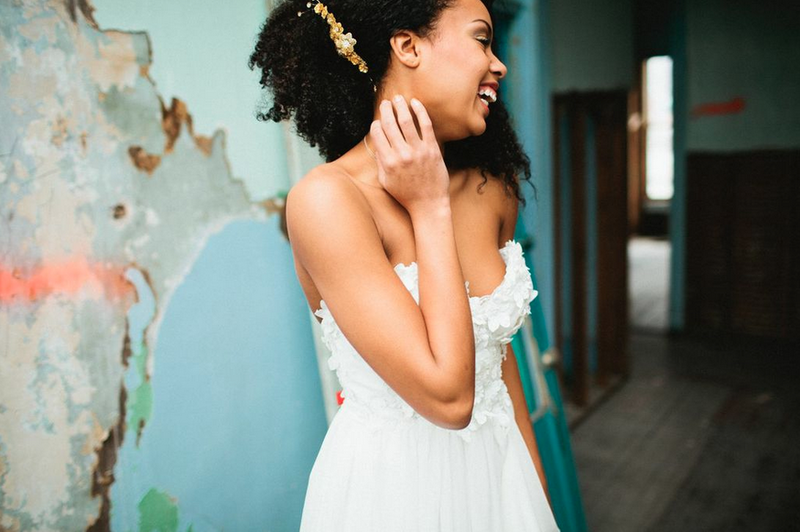 Today I am sharing images from A & Bé's annual "Style Book", a collection of images that showcases their vendors in a fun, chic and beautiful styled shoot. These ladies have amazing style, enjoy!!! The lovely images were taken by Our Love is Loud. To see the rest of the images and the full Style Book they put together, click here!